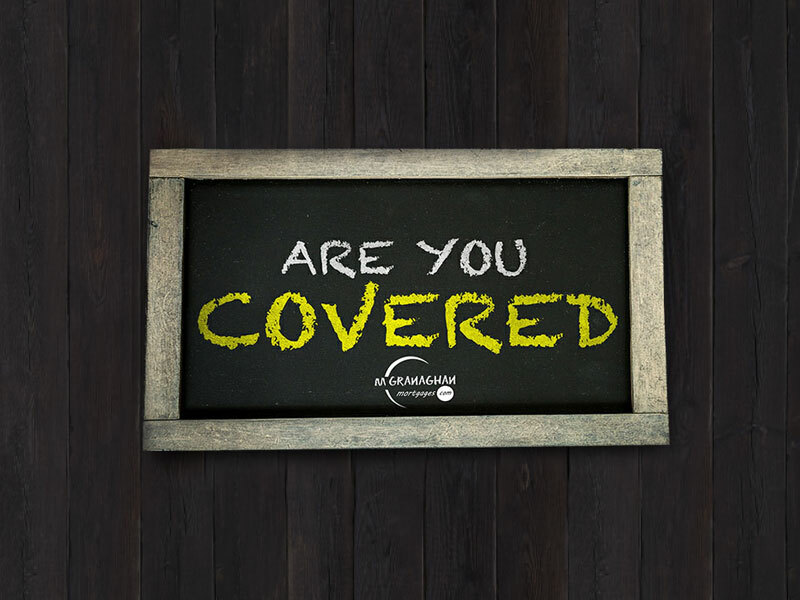 Helping you decide which insurance you need, how much protection you need and how long you need cover for. Insurance cover is an arrangement by which a company undertakes to provide a guarantee of compensation for specified loss, damage, illness, or death in return for payment of a specified premium. Insurance is the main way for individuals to reduce the financial impact of a risk occurring. The last thing on your mind should be money worries when you have lost your job or had a serious accident. At McGranaghan Mortgages.com we can offer advice regarding your insurance requirements. You might already have life cover, but have you considered what might happen if you faced serious illness and survived? Could you afford to take enough time off work to fully recover? Could you afford to return to a reduced role if that's all your health would allow? At McGranaghan Mortgages.com we use our experience and expertise to ensure you get the best advice, and consider all of our providers to ensure you get the best value for money. If you'd like to discuss your options then contact us to arrange a free initial consultation, without obligation. Whatever your budget, we aim to provide cover to suit your needs. You might be surprised at how affordable appropriate cover can be. We do not usually charge a fee for insurance advice, instead we receive commission from the provider, and the exact amount would be disclosed to you prior to making an application. Contact our insurance department at T: 442890309030 and we will provide you with peace of mind.